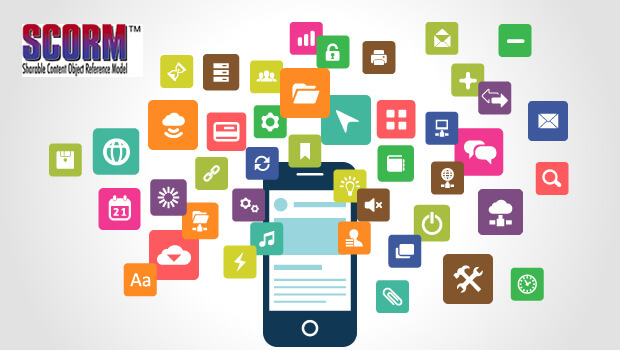 After getting my hands dirty with SCORM implementation for mobile devices I think there are some key points to consider before implementing SCORM for mobile devices in any form. Since my post on SCORM Implementation for Mobile Devices, I have wanted to write a specific post on offline SCORM implementation for Blackberry, which is still the most widely used mobile device in enterprise and business domains. 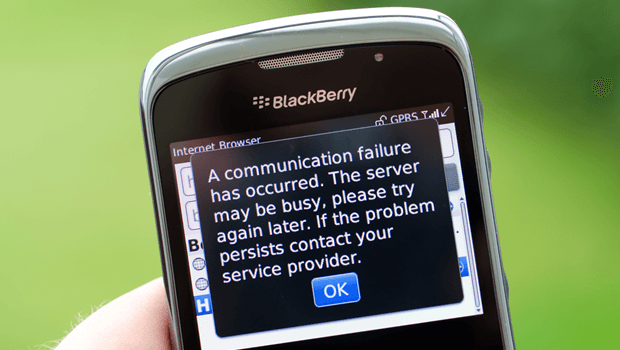 Again, as in implementation of SCORM for mobile devices, we encountered some interesting issues in its implementation for Blackberry. Find our experience on the same. Recently we’ve made the UpsideLMS compatible to mobile devices and also launched a new version – UpsideLMS Version 4.0. While ensuring compliance, we encountered some interesting issues in the implementation of SCORM and found very little help online about implementing SCORM for mobile devices. So we thought sharing that experience might help. 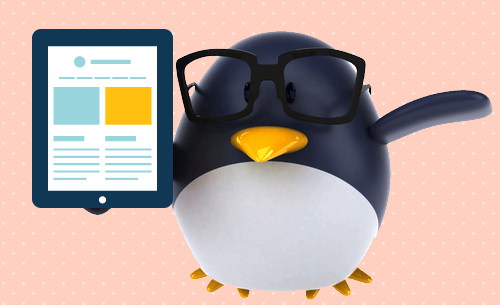 Will Learning Adopt the Linux Model for Development in the Future? I came across this really interesting interview with Greg Kroah-Hartman – Linux Kernel Dev/Maintainer. In this interview, Greg talks about how the Linux project has accommodated the accelerating rate of change for the kernel. It was very interesting to draw parallels between some of what he says and learning. 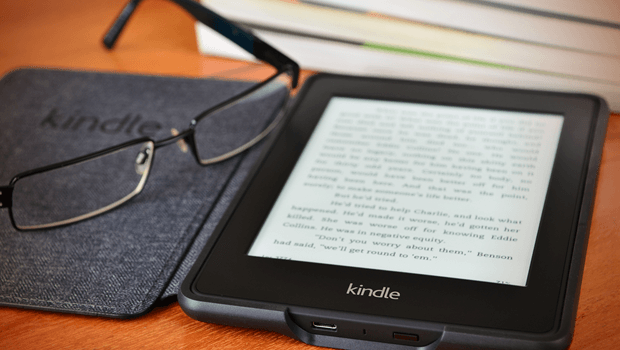 More companies are looking to challenge Amazon Kindle’s hegemony in the eBook market. Sony has been in the fray for quite some time. Barnes and Noble made it clear several months ago that it too had designs on this market. Yesterday it released its dedicated eBook reader called the ‘Nook’ in New York city. 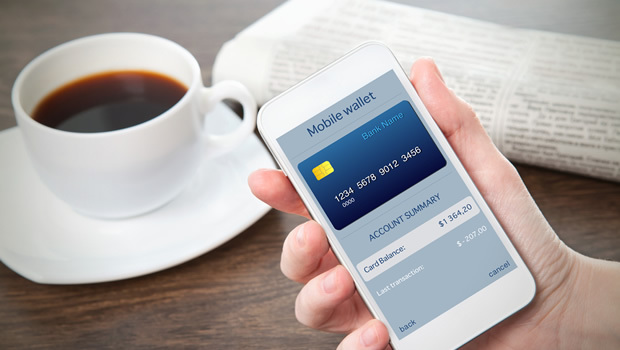 The device has many features that distinguish it from the Kindle, including a color touch screen for control, and the use of the Google Android operating system. In November 1959, Donald Kirkpatrick published a series of seminal articles on training evaluation in the ‘Journal of the ASTD’. 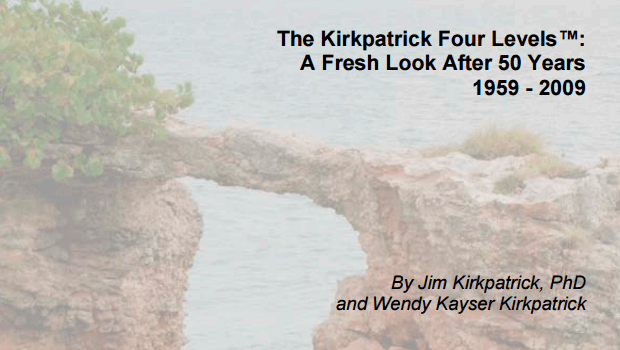 In the fifty years since, his thoughts (Reaction, Learning, Behavior, and Results) have gone on to evolve into the legendary Kirkpatrick’s Four Level Evaluation Model and become the basis on which learning & development departments can show the value of training to the business. How has the model evolved over fifty years, is it still relevant? As designers of learning, have we applied the model with Don’s intent? Elearning development tools: only Adobe? Over the last ten years or so, major elearning developers have preferred to use tools like Flash, Authorware and Director from Adobe (earlier Macromedia). The reason was simple– it was an easier way to achieve the multimedia integration needed to deliver engaging content over variety of media (standalone CD based and then transitioning to web based). 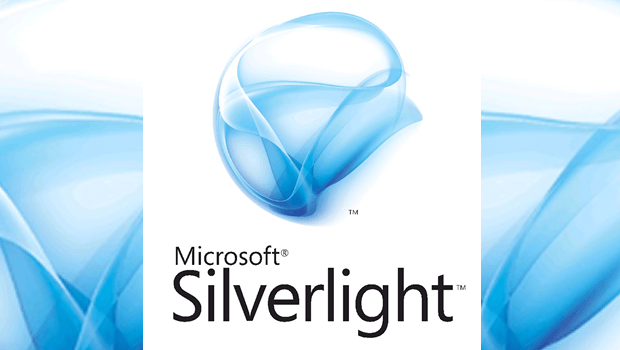 eLearning Development: What’s new in Flash CS4? Adobe’s CS4 suite is the second major release since Adobe acquired Macromedia. 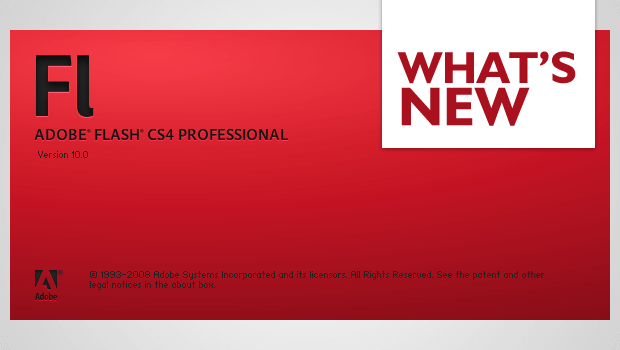 The new Adobe CS4 suite has some new exciting and time-saving features in all its products. 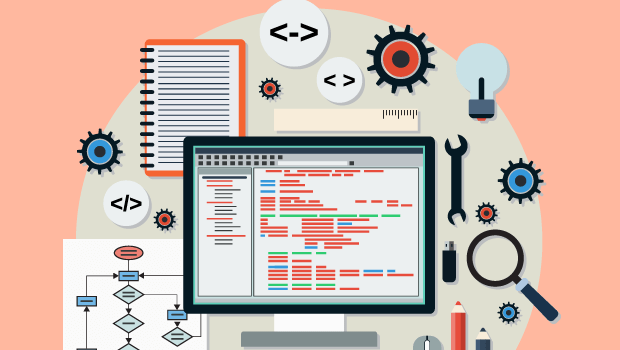 Should you be using rapid authoring tools? Rapid authoring tools are the most popular option when it comes to rolling out quick, low cost elearning. However, the elearning world seems to be divided into two camps on the subject. There are those who are amazed by the results that these D-I-Y tools can give; and then there are those who get iffy about its rock-star dazzle blinding people to honest-to-goodness elearning creation.